Last week there were some rumors that the Galaxy S4 phone sales showed a steep decline in August. Samsung claims that these rumors are unfounded, the company announced that it sold 40 million units in the first five months of its release. 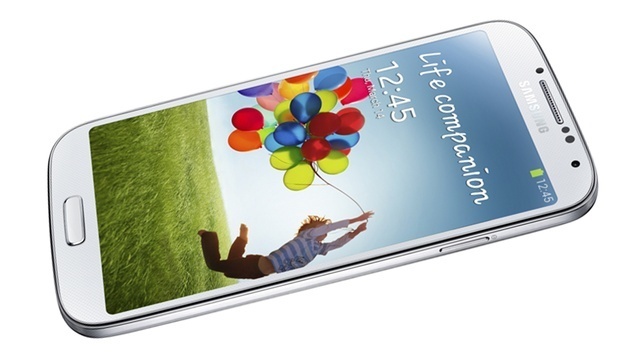 Available from the end of April, Galaxy S4 has reached 10 million units sold after a month, it doubled its number of buyers after another 30 days. In a slight decrease for granted given the market dynamics, Samsung has reached 40 million sold units by the end of September. JK Shin, Samsung manager, says it will reach 50 million units somewhere at the end of the year. Last year, the previous Galaxy S III model had sales of 30 million units, but it is available on the market in early June, so Samsung’s progress would not be too far from the general rate of smartphones sales growth that was, according to IDC, about 45 percent at the end of the second quarter of this year. Official Samsung did not disclose if the number presents enabled phones in the hands of all users or only the number of units shipped to distributors and operators, the latter being the likely because Samsung has always done so.